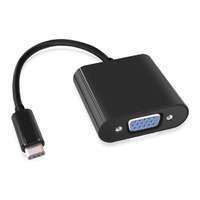 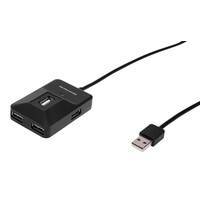 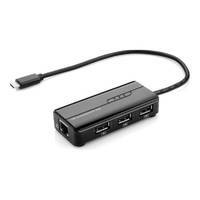 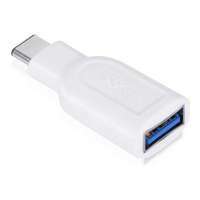 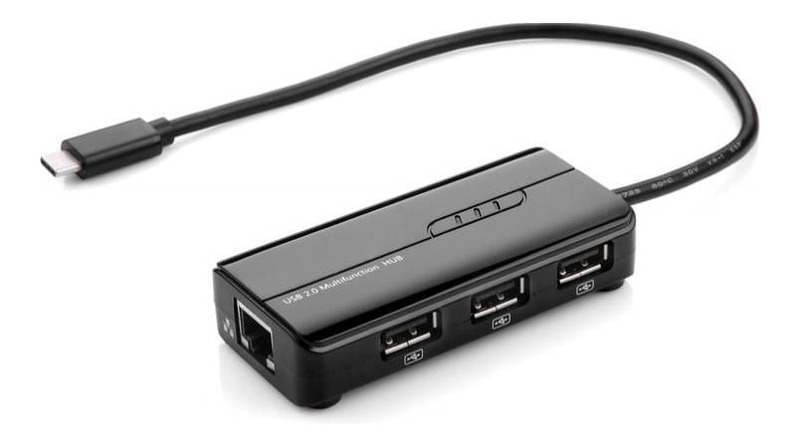 This USB C to Ethernet Network Adapter with 3 Port USB Hub is an ideal solution for notebooks, laptops and devices which lack additional ports or do not offer an Ethernet connection. 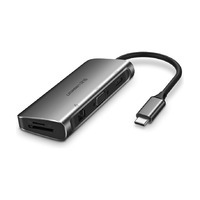 Fast data transfer rates with multiple additional device connectivity. 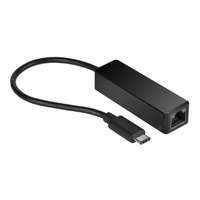 This USB-C to Ethernet Adapter cable allows for fast 10/100Mbps network access and transfer speeds. 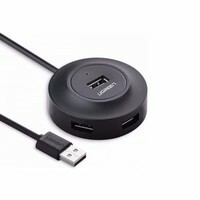 Included with a built-in 3 port USB 2.0 hub to connect multiple additional devices, this is an ideal soltuion for desktop PC, Mac and notebooks or laptops which do not offer an Ethernet connection.